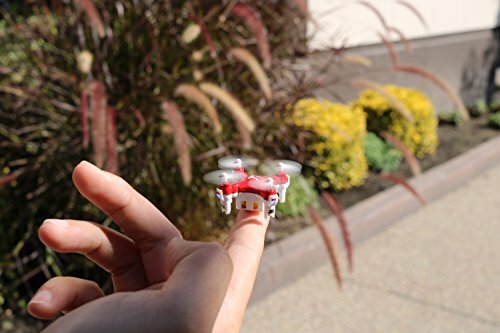 Weighing in at only 0.4 oz and small enough to sit on your fingertip, the JETJAT Nano Drone is not something to be overlooked. 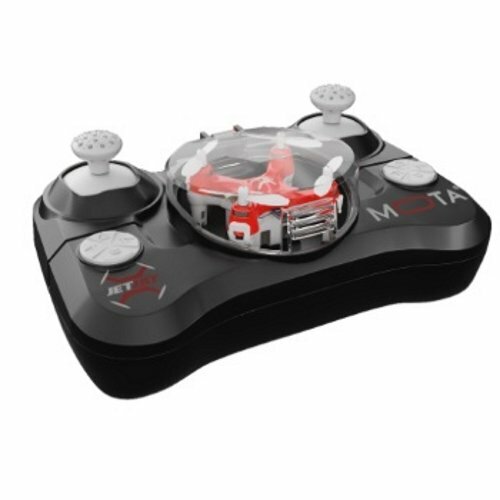 The multi-axis accelerometer helps drive the quadcopter and increases the thrill of flight for everyone. 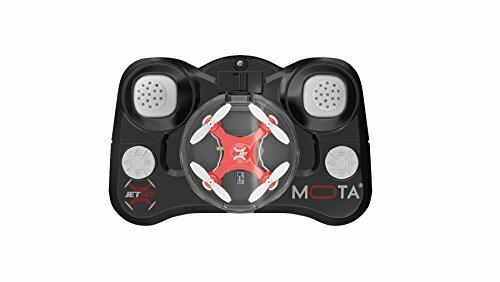 Easy to learn, and even more fun to control, this entry-level drone is your gateway to becoming a professional drone racer! With the ability to reach up to 75 feet in the air, you can scope new, unimaginable heights with the JETJAT Nano. Ascend, flip, and rip through the wind as you watch your fast flying quadcopter effortlessly maneuver through all sorts of obstacles. Get your kids off of the computer and up in the air using today’s modern technology. All it takes is 2 AAA batteries and you’re ready for take-off! When the drone needs to rest, simply place it back in the controller and take it home to charge. It only takes 8 minutes to fully charge your Nano Drone. Before you know it you’ll be ready to go another round. As long as you have your controller, you’ll never misplace your drone! 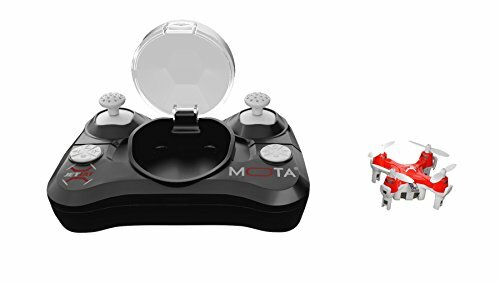 Built right in the middle of the controller is an easy-to-store compartment for your new drone. Flashing LED lights on the drone will also help you find it under the bed or the couch in your living room. Portability and agility are what separates this drone from the rest! 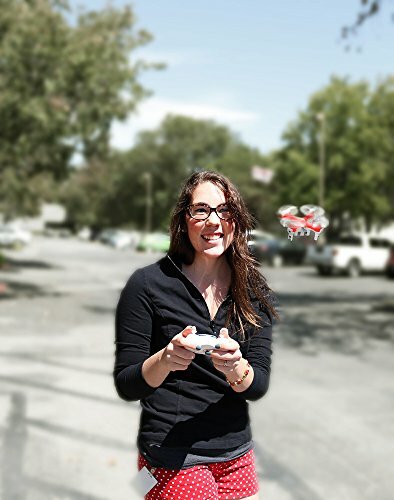 Fly across the office, or battle in your backyard; the JETJAT Nano Drone’s race track possibilities are endless. 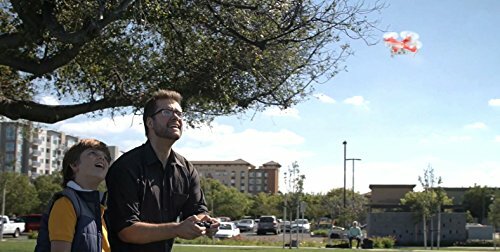 Once you experience the thrill of the Nano Drone Quadcopter you’ll never want to leave it at home! Our dedicated personal care here can answer any questions you have geared towards your JETJAT Nano. 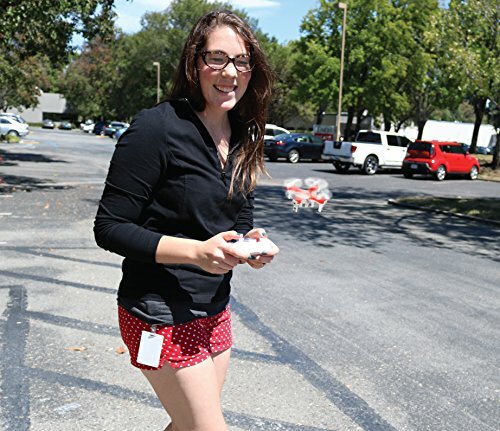 Want to learn how to do a drone flip, or need replacement propellers before the big race? We will take care of all of your issues within hours, satisfaction guaranteed. Powerful high capacity battery lets you fly longer, and charge faster. Charging cable included has a light to help indicate charge status, and you’re ready to fly before you know it! MOTA Customer Care – All MOTA products come with our 5-star dedicated personal assistance. Please let us know if you have any issues with shipments or the products right away, we’ll take care of you! Follow-ups within hours, satisfaction guaranteed!